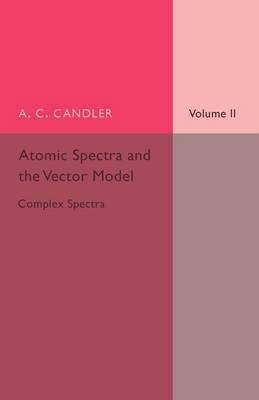 Originally published in 1937, this book is the second of two volumes discussing the spectra of the various atomic elements. Volume Two addresses complex spectra, including rare earths and fluorescent crystals. This book will be of value to anyone with an interest in the history of science.